Today we’d like to introduce you to Althea Blackford. In 2005, I produced a fashion-based show to the Boston Neighborhood Network (BNN) called Style It Up. Also, working as a freelance model coordinator/ choreographer, I would always work under someone and produce their events, and people would like my work ethic and ask me, “Why don’t you do your own [fashion] show?” I would shake off the idea since I had a lot going and didn’t have the time. 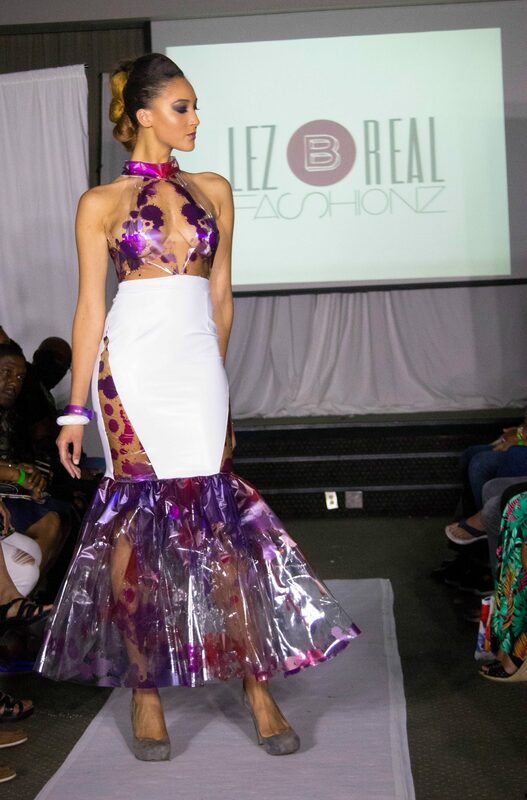 In 2013, I began writing down ideas, fleshing it out until I came up with Boston Caribbean Fashion Week, something that hadn’t been done before in the New England area. I connected with the founder of Boston Fashion Week, Jay Calderin, and Rhode Island’s Styleweek’s founder, Rosanna Ortiz, serving as mentors. They were really instrumental in helping me piece together the 2014 fashion show. My company VStyle Productions produces the entire Boston Caribbean Fashion Week. BCFW is a week of fashion events that closes with a big fashion show. 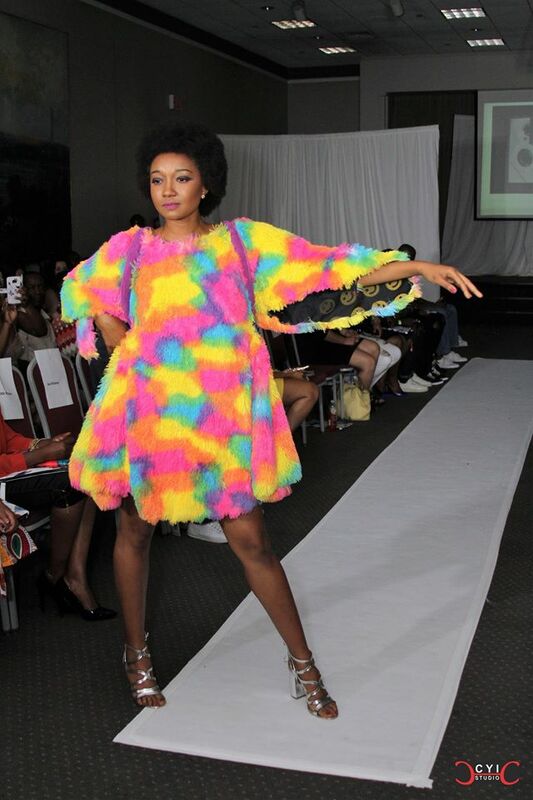 The designers do not have to solely from the Caribbean in order to participate. Designers that are from or of Caribbean descent we celebrate them even more. 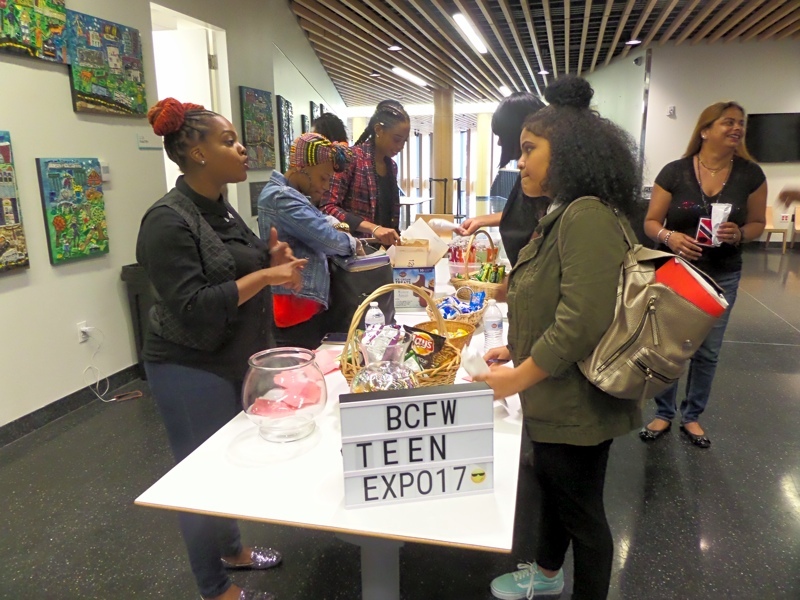 BCFW happens in August because of the high amount of Caribbean events that place in Boston during the summer time. There is a mix of cultural and live performances celebrated but there were no fashion elements. I saw an opportunity to create that in Boston. There are numerous fashion weeks that happen in the Caribbean and saw it as an opportunity to have that here in the New England area. 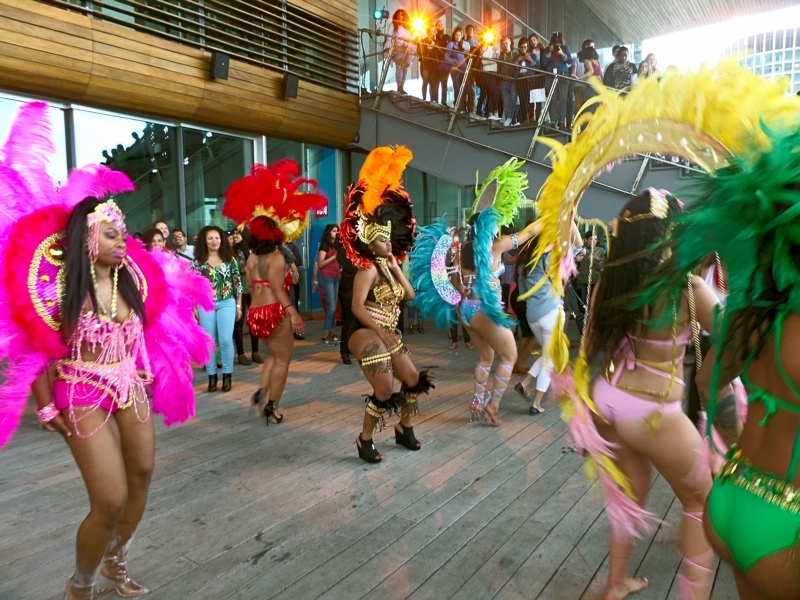 With my experience in working in the Boston fashion scene and my Caribbean heritage, I felt that this would be an ideal event for Boston to have. I wish it was a smooth road. When you start any new venture, it is never a smooth road. It has been a journey and will continue to be as this fashion week grows. One of the main struggles is getting the word out about the fashion week. It is new so not many know about it. If they do hear about it, they would say they heard about it from a friend or saw something online about it. One of the goals is to create stronger awareness for it. Its all about finding the most effective marketing tools to get the word out. Alright – so let’s talk business. Tell us about VStyle Productions produce Boston Caribbean Fashion Week – what should we know? VStyle Productions is an entertainment Production Company focusing on media and live events. The “V” in VStyle stands for Visual. Owner Althea Blackford created VStyle Productions in 2009. I believe that every vision has its own style and she wants to bring it to life. Being in the world of modeling, a door opened up for me to express my creativity. I freelanced as a choreographer/coordinator for numerous local fashion shows in the Boston area. 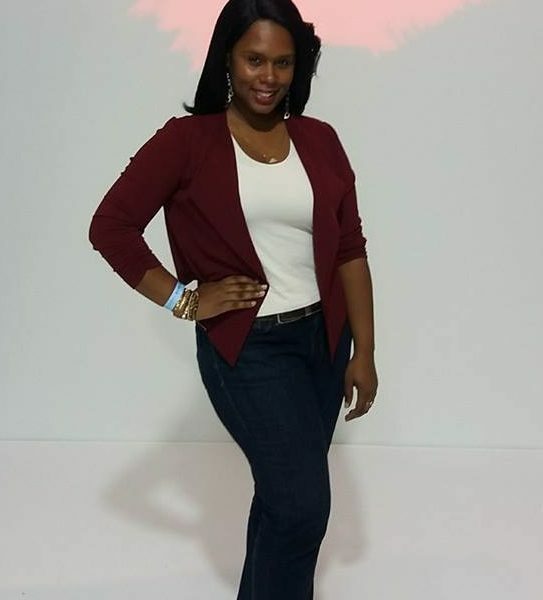 With her degree in Communications with a concentration in television production and another degree in Entertainment Management, I continue with my main career goal of being an executive television producer of her own show and live fashion events. In 2005, I created the local fashion television show Style It Up, which profiles fashion designers, industry professionals, and local fashion events in the New England. Style It Up is a weekly fashion show that gives viewers an insider’s scoop on the New England fashion industry, which airs on Boston Neighborhood Network (BNN). VStyle Productions also partnered with The Foundation for a Green Future to produce the outdoor eco-fashion fashion show, Elements of Design. In addition to helping produce numerous local fashion projects from film to live events in the New England area. In 2013 Boston Caribbean Fashion Week was created. 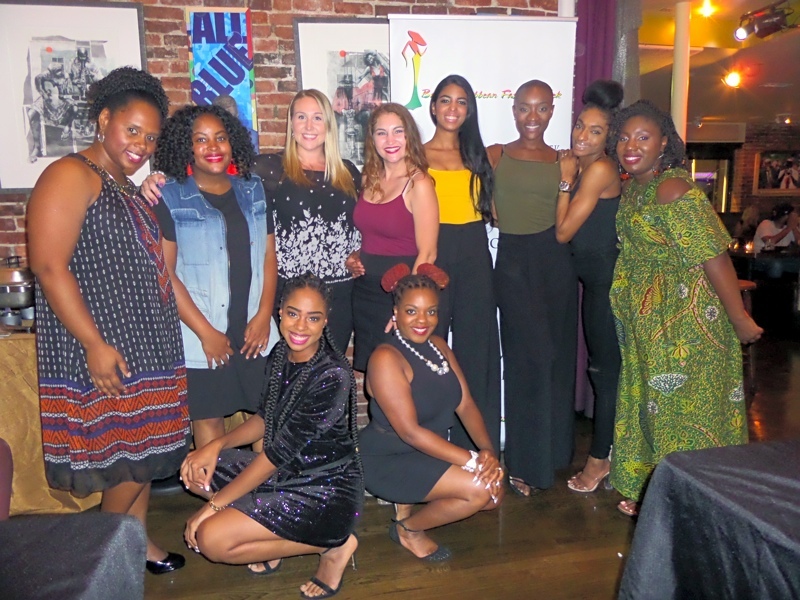 The goal for the fashion week is to showcase the Caribbean culture in Boston through fashion from the costume designers to clothing designers. 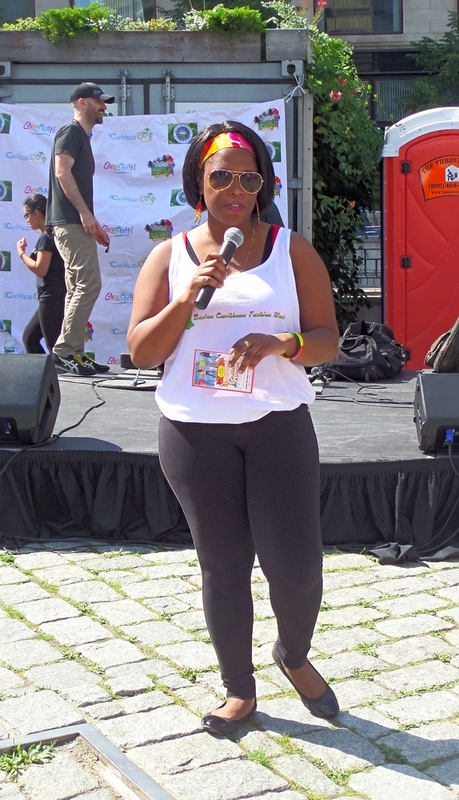 This event provided me with the opportunity to showcase my many talents working in the entertainment industry and show an appreciation for my Caribbean heritage. What sets me apart from others is I like to create niche events. I listen and observe what is going on in the fashion scene. I see how I can make a difference and at the same time create a real value and connection with the attendees. 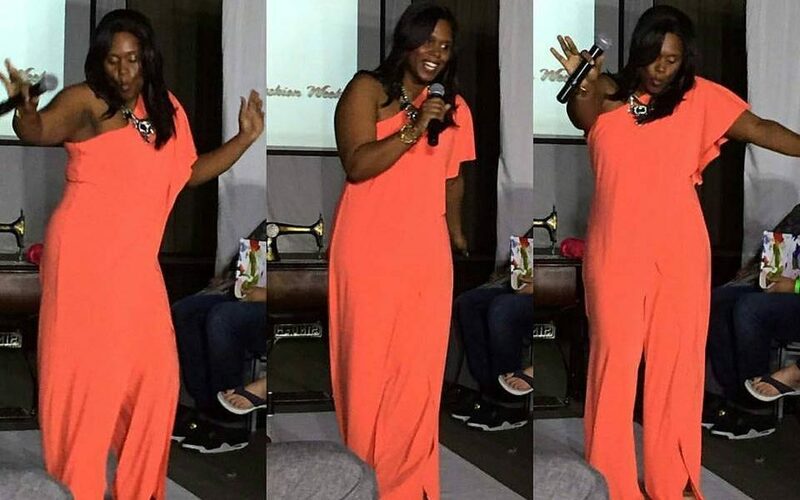 For example, my TV show Style It Up hosted a networking event awhile back. Networking events are not typically fun or easy unless you know how to work the room. With my event, we took away that fear factor of speaking to someone new. We do an easy icebreaker and everything changes. By the end of the night, everyone was asking for the next event and thankful for actually making connections with people that they would not be able to do on their own. Trusting your instinct. When it actually feels right, you just know everything will fall into place. There will be anxiety about the decision or process but that’s what makes the journey unique. Life will send some serious curve balls as you grow and experience things but you know how to handle the roadblocks. Your instinct will guide you accordingly.